Sambhal Deepa Sarai News : Shafiqur Rahman barq is one of the tiger leader in the sambhal deepa sarai region. He was liked for his bold nature. Vande Matram. Shafiqur Rahman Barq walks out of parliment boycotting Vande Mataram, He said he Will not sing the song in view of his religious belief. 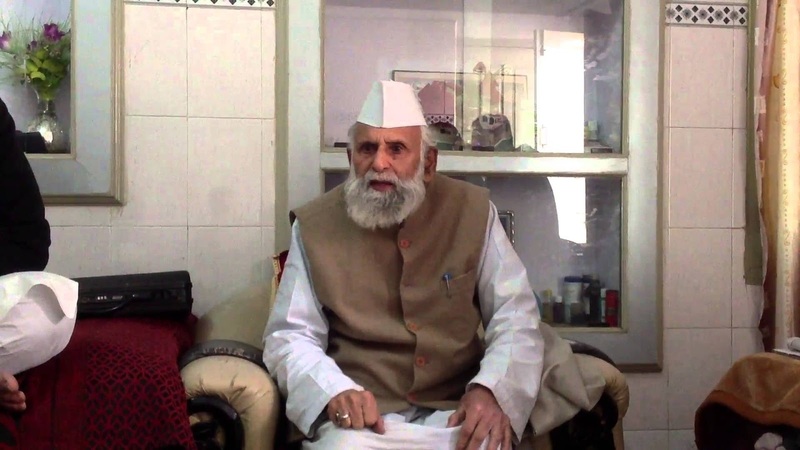 People of Deepa Sarai respects Barq Sahab and gives title as "Sher-e-Sambhal."